Welcome to your source for professional real estate services in North Scottsdale and Maricopa County. If you are new to the area and love golf, shopping, entertainment, fabulous restaurants, wonderful sporting venues, outdoor activities, and amazing weather, this beautiful “Valley of the Sun” has what you are looking for!! I am passionate about what I do and love living in Arizona. 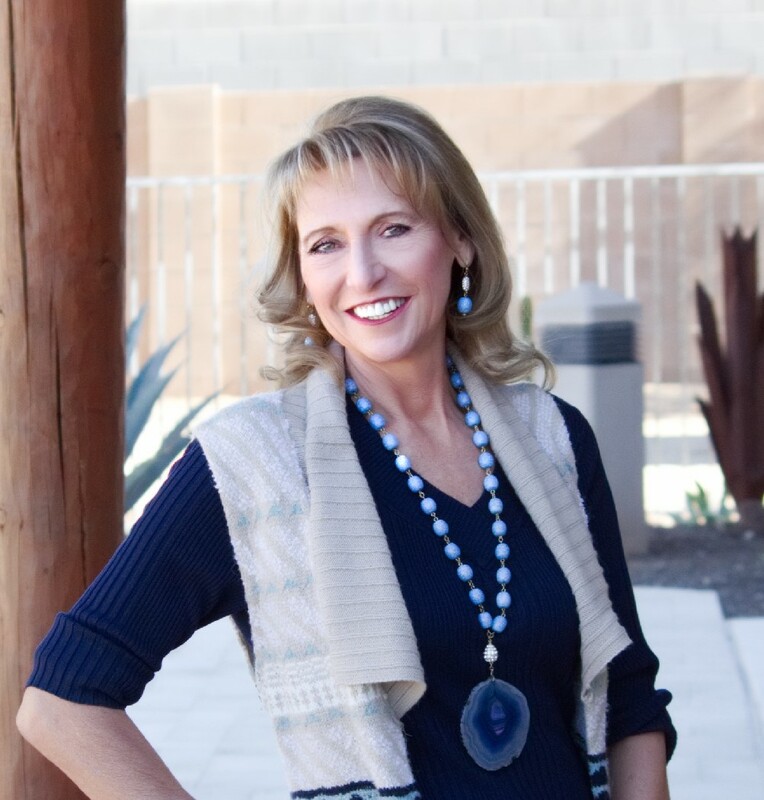 Please take advantage of my extensive experience and knowledge of the Arizona Real Estate Market. I am happy to share. “You deserve the best service.” Buying or selling a home is one of the most important business decisions you will make. The Realtor you select will have a significant impact on the outcome of this experience. My primary objective is to seal the deal ensuring your objectives are met with a high degree of professionalism and integrity. I look forward to helping you buy a home here, or sell your current home and find something new to meet your needs. I can also assist you anywhere in the world!! I am fortunate to work with one of the top real estate companies World Wide. 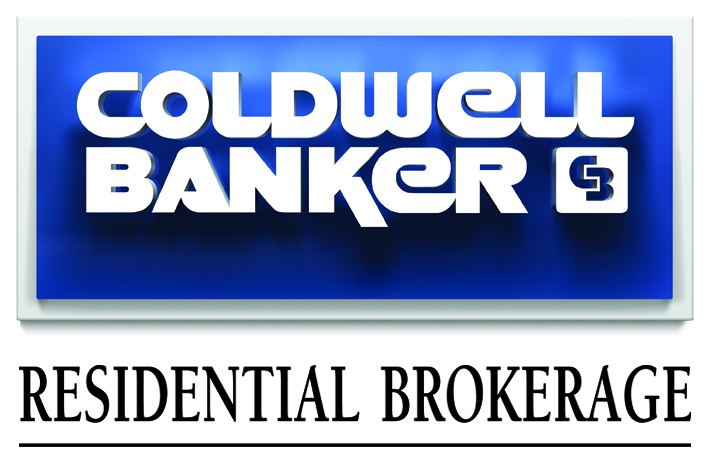 Coldwell Banker Residential Brokerage allows me to provide you with leading edge technology and a one of a kind team!! I am one of the top agents in my office and have received numerous customer service awards. My favorite award? Content clients and the friendships developed through the years!! Nothing satisfies me more than seeing the smiles that come with a successful real estate transaction. Thanks again for considering me as your Realtor. I continually offer exceptional service and look forward to helping you. Buying or Selling or just needing information? You may provide your information below, and I will contact you, or if you prefer, you may call, 480-415-4233 or contact me at any time, rhonda.solomon@azmoves.com.